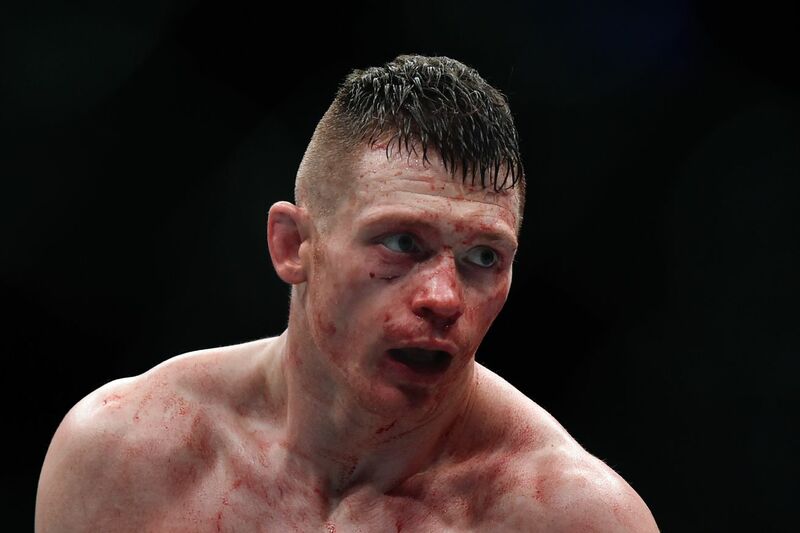 Ultimate Fighting Championship (UFC) is headed across the pond with its latest and greatest ESPN+ fight card. 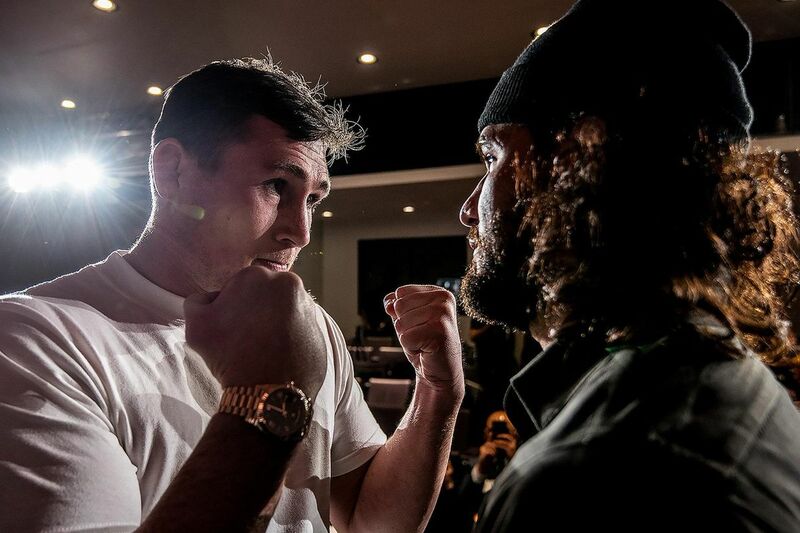 UFC Fight Night 147 will feature welterweight “Gorilla,” Darren Till, going head-to-head with longtime 170-pound veteran Jorge “Gamebred” Masvidal in the five-round main event, which takes place this Sat. (March 16, 2019) inside O2 Arena in London, England. Before those two sluggers get underway, Leon “Rocky” Edwards will try to please the hometown crowd by turning away Icelandic superstar Gunnar “Gunni” Nelson. In addition, Volkan “No Time” Oezdemir and Dominick “Devastator” Reyes collide for a spot in the crowded 205-pound title chase. Should be a pretty fun card, assuming you like to stay home on Saturday to stream cage fights on your computer or mobile device. MMAmania.com will deliver LIVE round-by-round, blow-by-blow coverage of the entire UFC Fight Night 147 fight card below, starting with the ESPN+ “Prelims” undercard bouts at 1 p.m. ET, followed by the ESPN+ main card start time at 4 p.m. ET. 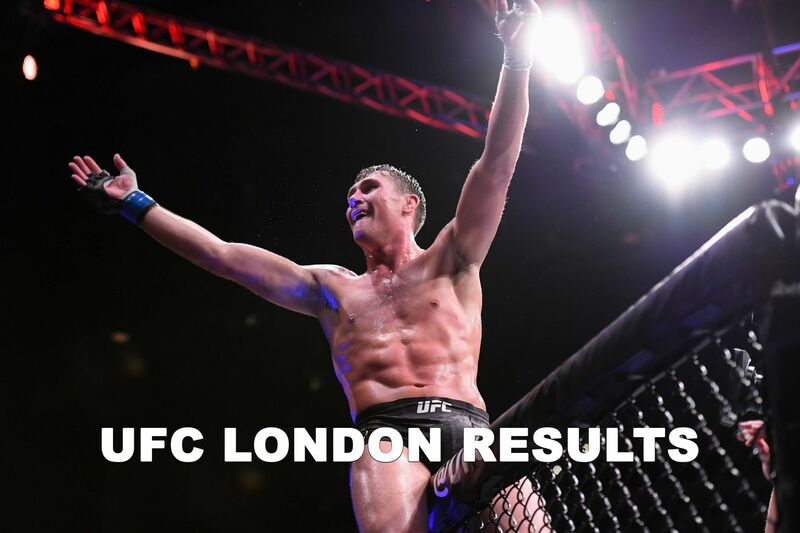 The Ultimate Fighting Championship announced Friday that they will be making a return to the city of London for a Fight Night event on March 16, 2019. 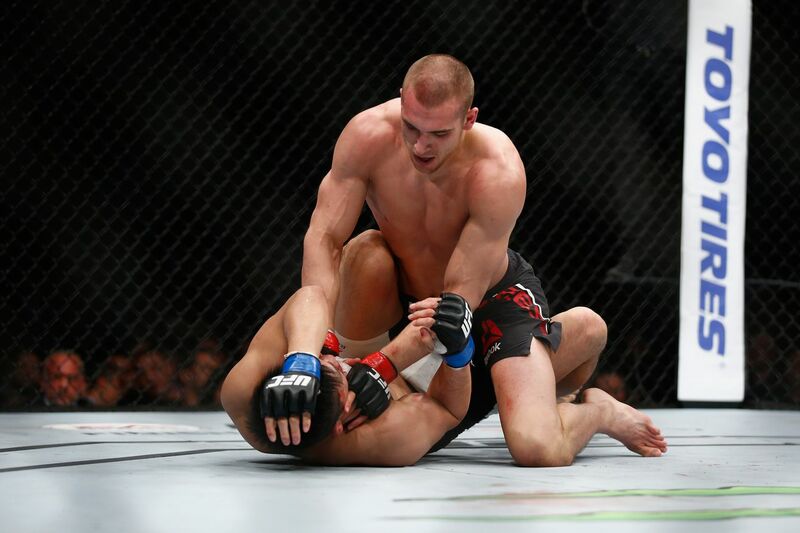 Absolute Championship Berkut 91 will not take place in London as originally planned. Brad Pickett’s brief retirement will officially come to an end when he locks horns with Jesse Brock at Absolute Championship Berkut 91 in London.